What does Jesus mean in the strange passage above when he refers to having “a single eye”? Figures of speech in other documents from that time help illuminate Jesus’ puzzling words. 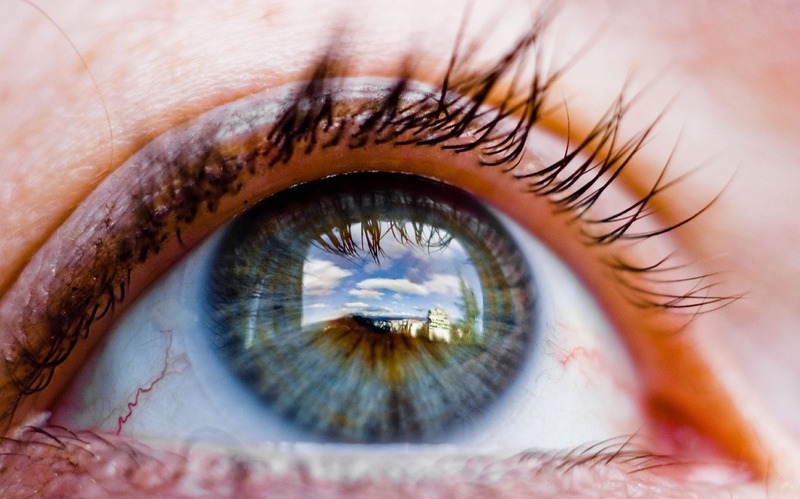 Several idioms that mentioned the “eye” were about a person’s attitude toward others. A person who possessed a “good eye” was generous toward others, and a person with a “bad eye” was stingy and self-centered. It has been suggested that Jesus was referring to having a “good eye,” but the Greek in the passage actually does not say “good” (kalos), rather it says “single” (haplous). This passage describes a man’s “eye” in terms of his caring for the needs of others, and contrasts an “eye of darkness” to a disposition of “singleness”. The contrast seems to be between pretending to care about others with an inward attitude of self-advancement and of having a genuine concern for others, without hidden motives. Here, the idea of “singleness” was associated with a freedom from envy of money. “Singleness” in this passage refers to a person of sincerity who does not have a secret agenda of self-advancement. This translates into a lack of covetousness and greed. Now Jesus’ words in Matthew 6:22-23 gain more clarity in their context. Jesus seems to be talking about our attitude towards others. Do we have a simple desire to serve God by caring for the needs of others? Or are we insincere people who are self-centered and serving our own agenda? If all we recognize is our own needs, we are blind indeed. (1) Testament of Benjamin 4:2-3 The Testament of Benjamin is of the body of literature called the “pseudepigrapha” — Jewish writings from 200 B.C. to 200 A.D. that are not canonical, but are helpful for showing the cultural expressions and religious understandings of that time. (2) Testament of Issachar, 3:4, 4:1-2, 5-6; 5:1 Also from the pseudepigrapha. For more this, see the article, “If Your Eye Be Single” by Steven Notley at www.jerusalemperspective.com.